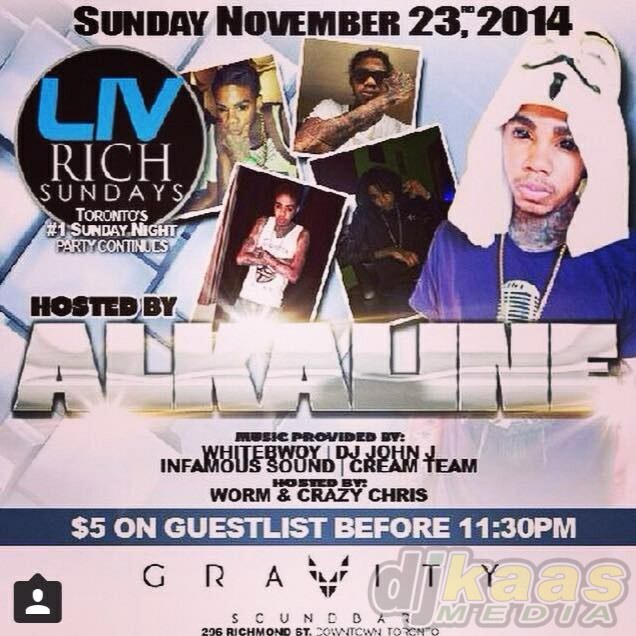 There are conflicting stories surrounding a Canada appearance made by dancehall entertainer Alkaline on the weekend. The promoters of a show held in Toronto are crying foul after they claim the deejay didn’t execute the job he was paid for; while Alkaline’s tour team is claiming the opposite. Henry said he was made to look like a fool after Alkaline refused to do what he was paid to do. “I’m a professional and I have dealt with a number of other artistes who are stalwarts in the business who understand who they are and what is required of them.” He said scores of patrons who turned out to meet the entertainer left the venue disappointed. “Imagine, he is nowhere in the business yet, and he thinks he can treat his fans like that,” he said. The situation was brought to light via a Facebook post made by Rodeo Promos, and the artiste’s team has since sought to clear the air. Damion Johnson, the man responsible for Alkaline’s Canadian tour, claims that his artiste did exactly what he was paid for and says the harsh feelings may be stemming from the fact that Alkaline did not give the promoters a performance. He added that the practice of paying artiste for hosting parties and then expecting them to deliver performances is becoming quite popular and many artistes are being exploited as hosting parties attract a much lower price tag than a performance show. Johnson also told the WEEKEND STAR that since the incident, he has spoken to Henry. 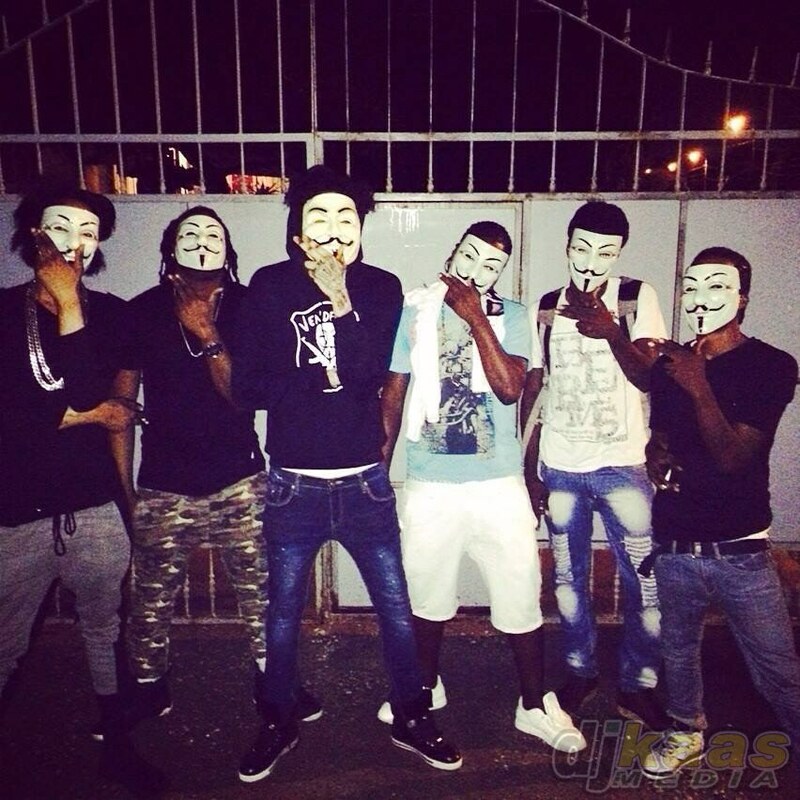 However, Henry denies any contact with any member of Alkaline’s team since the weekend.